Want to leave legacy at your child’s school? You can by sponsoring a bench at our campus! B.L. Gray would like to place at least 5 benches at the pickup areas. You can help SPTSO achieve this goal. The cost of each bench is $600 including shipping. When you Sponsor a Bench, your business or family name will be engraved on the bench. If you have any questions or need further information, please contact us at sptsoblgray@gmail.com. Technology is a critical part of your child's learning experience in the modern age. B. L. Gray teachers are at the forefront of implementing technology into their lessons. Our campus is always in need of Chromebooks to enhance your child's learning. Technology is an integral part of enhancing this experience. Make a difference for all B. L. Gray students! 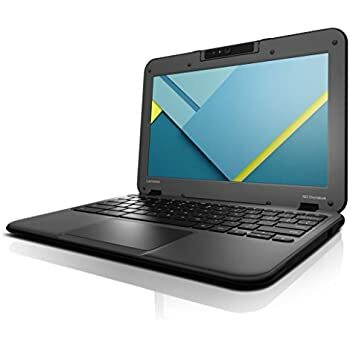 At this time, the library is in need of 30 Chromebooks for digital citizenship and research lessons. B. L. Gray classrooms are also in need of Chromebook carts as well. Contact a SPTSO representative for more information.